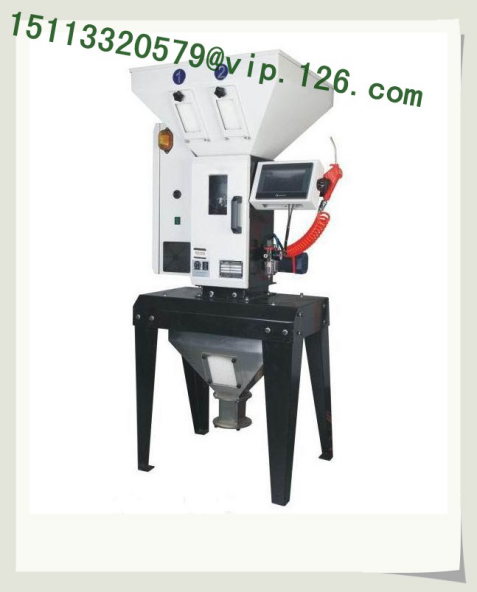 Providing various kinds of Plastic Blenders, providing Plastic Blenders images and Plastic Blenders basic parameters. 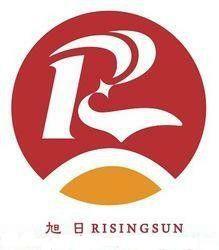 We are a professional Chinese manufacturer of Plastic Blenders, and look forward to cooperate with you! 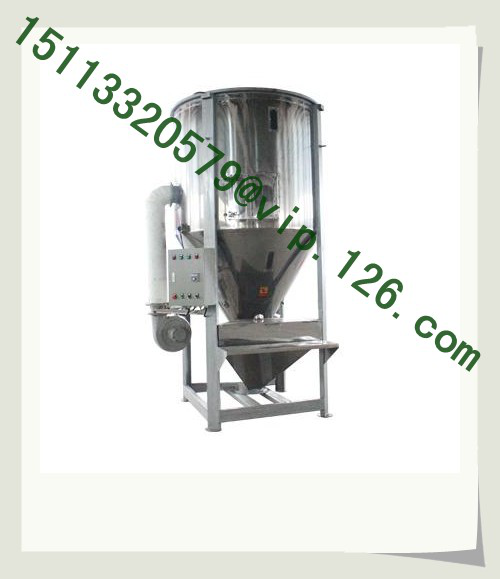 The Giant Plastic Blender, also known as Big Plastic mixing machine, large tonnage blending machine, large plastic stirrer, large color mixer etc, is helpful in plastic granulation process. 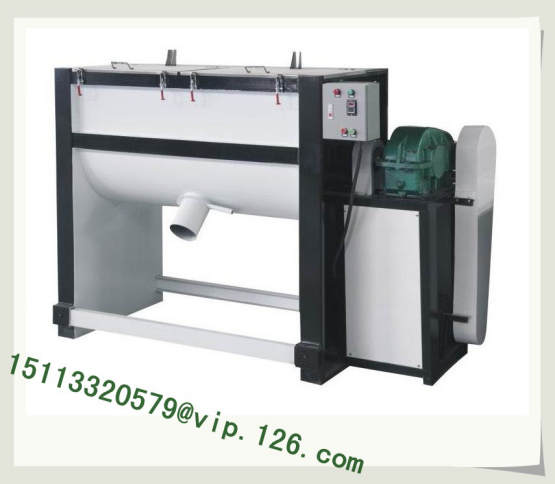 To save labor, to save workshop place, mixed evenly and fast, it is suitable for plastic coloring, granulation, modification, plastic materials recycling and processing industries, mainly used for material mixing, drying, storage and other purposes. 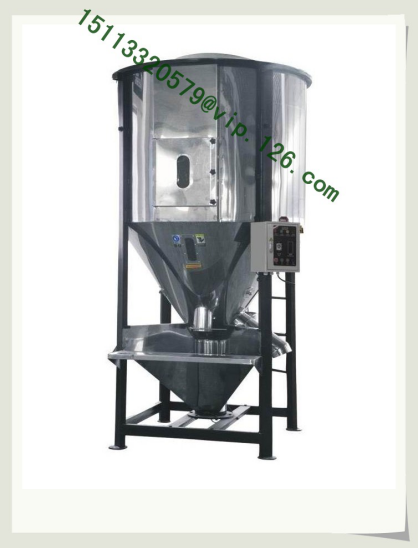 There are Large Vertical Blenders, Giant Vertical Drying Blenders, Horizontal Blenders, Gravimetric dosing blenders in the plastic blender categories. By rapid rotation of the screw, the plastic material is lifted from the bottom of the barrel to the top through the center of the screw, and then scattering back to the bottom like the flying umbrella. The plastic raw materials in the bucket rolling and stirring up and down, within a short period, a lot of raw materials can be evenly mixed by the large plastic granule mixer. 3, With the advantages of needing small installation place, large capacity, low power consumption, labor saving, easy operation, mixing fast and evenly etc. 4, can be widely used in blending of plastic sheet material, crushed material, powder material, plastic particles, plastic new and recycled materials, and add color masterbatch etc. 5, Suitable for customers: pelletizing, plastic materials granulation, color masterbatch manufacturing, plastic modification, plastic materials recycling and processing, large injection molding and other industries.